2017 was a sloppy slide for my art however I feel I have improved a lot when it comes to blending. Now 2018 is here I hope to get a stand to do a good batch of images - at least 100 this year. 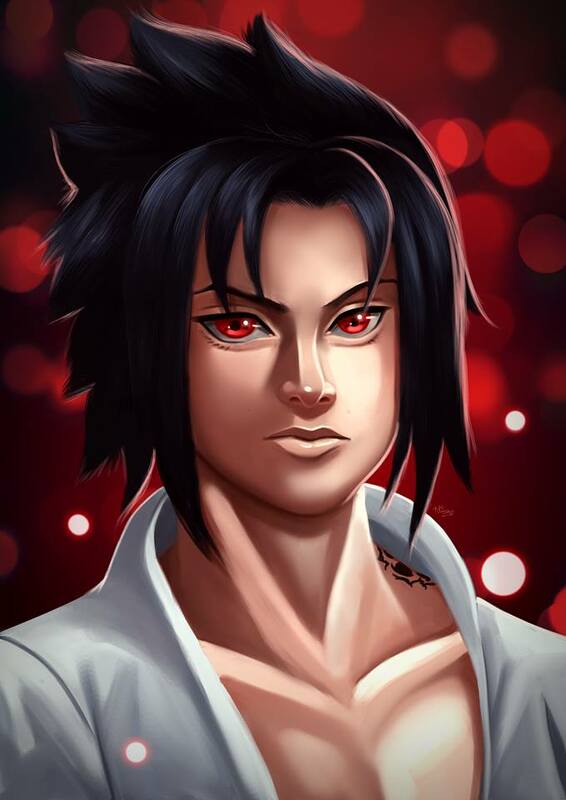 I've got a new image to share, one of my favourites from Naruto, Sasuke Uchiha. I drew him a few times last year however this has been my favourite, especially his hair and giving him his sharingan eyes.